Check out the official video for the hit gospel song from Tim Godfrey – Nara ft. Travis Greene out now! Highly respected gospel singer Tim Godfrey ushers in the video to his soul lifting song ‘Nara‘ ft. Travis Greene. 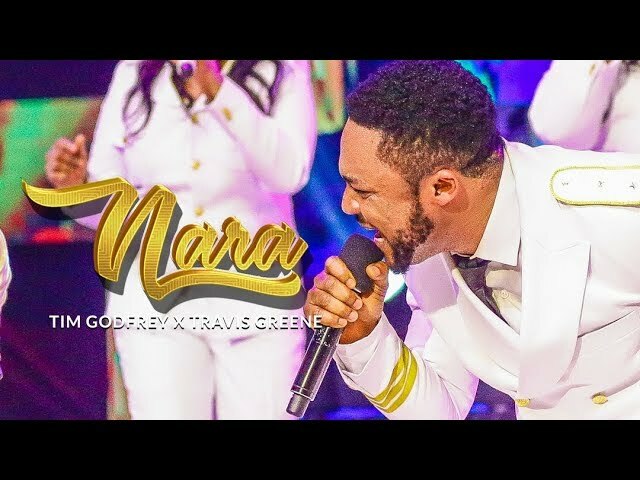 Tim Godfrey & Xtreme Crew give a powerful live performance of ‘Nara‘ with the American singer Travis Greene. It’s a must watch for gospel music lovers. Watch Tim Godfrey -Nara ft. Travis Greene below. Kindly share! The is inspired me I love dis song so much God bless u Tim Godfred.